042-24 Replica Ducat Wencel IV. 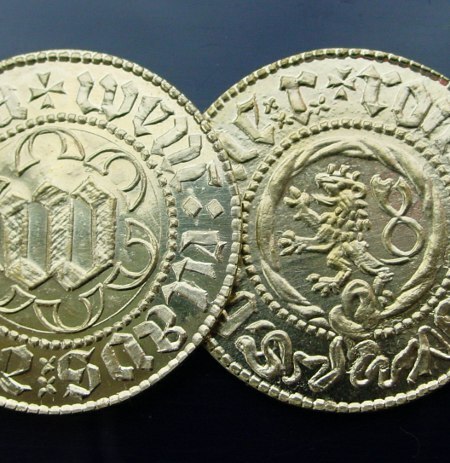 Replica Ducat Wenceslas IV., The Hussite. Design tin, diameter 26 mm x 2 mm.